TEL AVIV, Israel – May 23, 2014 – Today top children’s app publisher TabTale announced the acquisition of Coco Play Limited, a Hong Kong and China-based developer of educational apps and games for kids. The deal enables TabTale to establish a presence in China and reach a wider global audience. TabTale will also be joined by Coco Play’s team, and add its two million monthly active users to TabTale’s existing 25 million. TabTale raised $12 million in Series B funding in October 2013, and continues to seek expansion opportunities around the globe in order to enrich its app offerings and grow in new markets. MENLO PARK, Calif. and TEL AVIV, Israel – April 29, 2014 –Consumer Physics today unveiled SCiO, a handheld sensor that scans the molecular fingerprint of physical matter and instantly provides useful information about its chemical makeup. 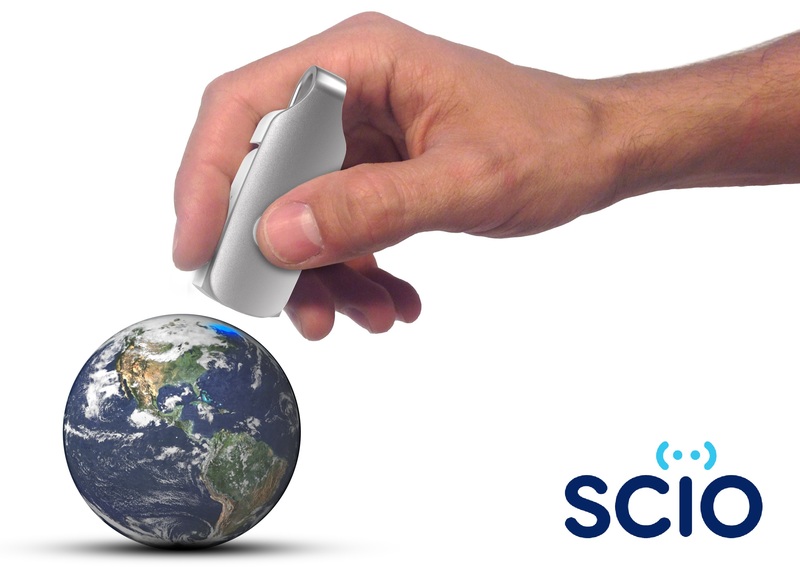 SCiO delivers real-time results to its mobile application on the user’s smartphone via Bluetooth LE. TEL AVIV, Israel – April 16, 2014 – TabTale announced today the release of a new game in its hit Doctor X series, Jungle Doctor X: Wild Animal Adventure. The game brings kids a story-driven adventure with a series of casual mini-games, building on TabTale’s success developing ebooks, educational apps, and games with more than 300 million downloads. This lively story has over 35 levels to play, including bonus “expert levels” of challenging mini-games for older kids up to 14 years of age. Players help Squirrel find his parents, treating injured animal friends they meet along the way while skirting monkey bandits. The game is free-to-play and now available to download on the App Store, Google Play, and Amazon. MOUNTAIN VIEW, Calif. – April 8, 2014 – Today, enterprise startup Elementum announces the addition of five new investors—Aaron Levie, Dave Duffield, Jerry Yang, Jim Davidson, and Mike Frandsen—as well as new members to its board of advisors. The company, which offers mobile software for supply chain management, exited stealth mode this February with over $60 million in funding from Lightspeed Venture Partners and Flextronics (NASDAQ: FLEX). Jim Davidson is also a member of the company’s board of directors. David Dibble, former EVP, service engineering and operations, Yahoo! TEL AVIV, Israel – April 4, 2014 – TabTale, a leading developer of interactive games and children’s entertainment for mobile devices, today announced during the Microsoft Build Developer Conference that it will support the Microsoft Windows 8 platform for PC’s, tablets and phones. This expansion on desktop and mobile devices marks an important milestone for the children’s app developer as it moves to further solidify its leadership position after recently surpassing 300 million downloads. TabTale’s first offering on Windows 8 and Windows Phone 8 will be one of its most popular apps, Paint Sparkles, which has already been downloaded more than 10 million times on iOS and Android. TabTale’s apps are now available worldwide on the Windows and Windows Phone Stores, with more releases scheduled in the coming months.